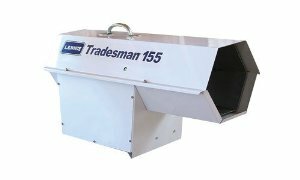 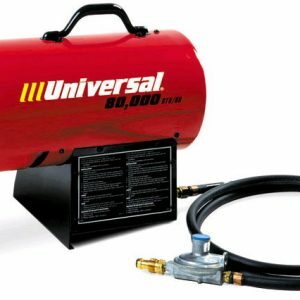 The 15k BTU Propane Tank Top Heater for rent is the ideal tool for outdoor heating when the weather gets cold. 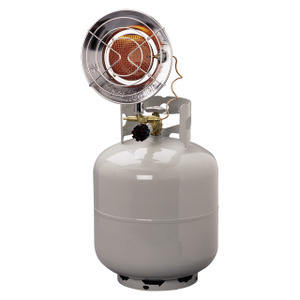 Powered off a 20lb propane vapor tank, as found on a typical outdoor grill, is the easy, portable heating solution. 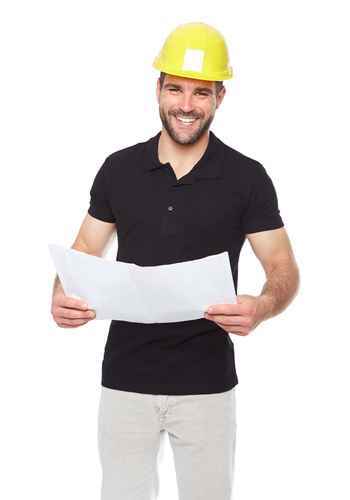 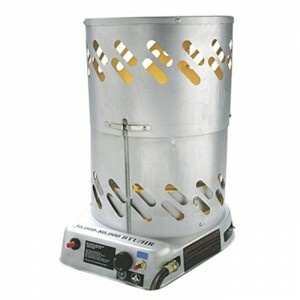 This single burner radiant heater works well in providing a comfortable work environment for one or two workers. 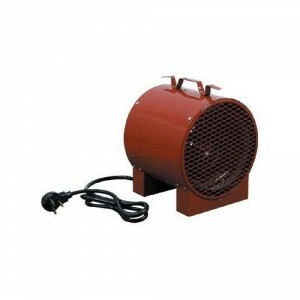 This heater is a good solution for windy conditions as well. 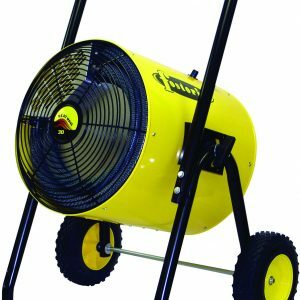 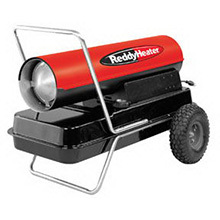 This RentalZone heater runs up to 43 hours on a 20lb propane tank. 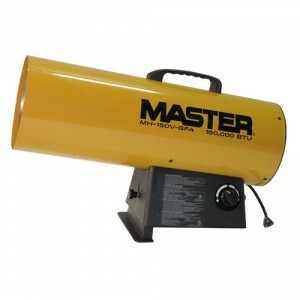 Great for camping, garages, workshops, etc. 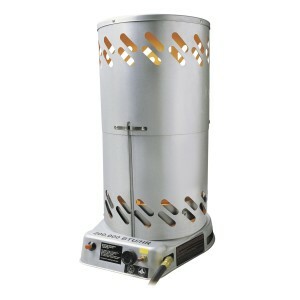 Innovative steel reflector radiates heat. 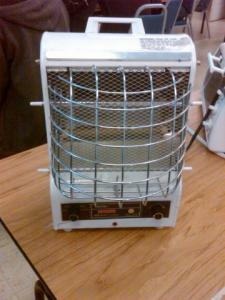 Quiet, efficient infrared element operation.